Swiss private equity firm Partners Group has announced that it is investing AUD$700 million in the development of the Grassroots Renewable Energy Platform in Australia, a 1.3 gigawatt (GW) renewable energy platform which will be made up of wind, solar, and battery storage assets built across the country in the next four years. On Monday, Partners Group announced that it was teaming up with local developer CWP Renewables and will invest AUD$700 million (USD$527 million) into the development of a large-scale renewable energy platform which includes two projects already under construction, the announcement of imminent construction of a third project, and the promise of more, to a total of 1.3 GW. Partners Group has already been involved in the Australian renewable energy industry, going back to June of 2015 when the private equity firm announced that it would commit AUD$450 million to the development of the 240 megawatt (MW) Ararat Wind Farm in Victoria. Additionally, Partners Group in December of 2016 announced it was committing AUD$250 million to the 270 MW Sapphire Wind Farm in New South Wales which will also serve to anchor the Grassroots Renewable Energy Platform. The Sapphire Wind Farm might also be combined with a proposed 200 MW solar farm and battery storage project on the same site, according to reports from August 2017. In addition to the anchoring Sapphire Wind Farm, Partners Group’s investment also kick-starts the construction-ready 135 MW Crudine Ridge Wind Farm, pushing the project into imminent construction. Set to be built near Mudgee in New South Wales, construction is said to begin in May with completion set for September 2019. 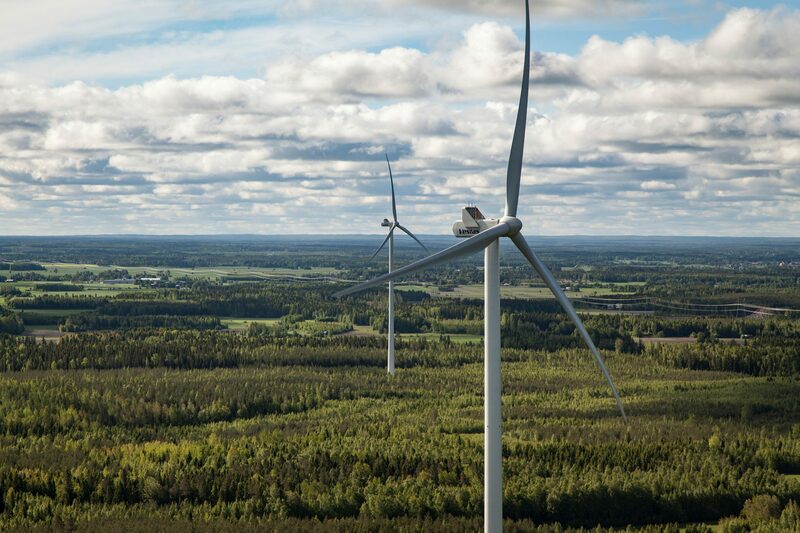 The project will consist of 37 GE 3.63 MW wind turbines and will provide 500 gigawatt-hours (GWh) of annual power to the grid, enough to serve the equivalent of 55,000 homes. Australia’s renewable energy industry has certainly received a boost over the last year, but this is due primarily to local and state governments, rather than any action taken by the country’s currently-ruling Federal Government. Unstoppable market forces are shifting otherwise immovable objects, however. The nature of the country’s political apathy has therefore forced developers and financial backers to look to other means and avenues to support the great potential of Australia’s renewable energy resources.